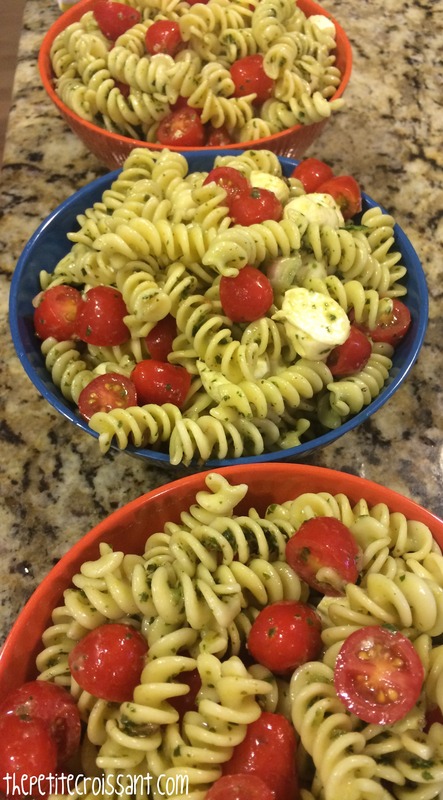 If you’re like me and love pesto pasta, but try to avoid eating too much pasta, this is a great way to get your fix. 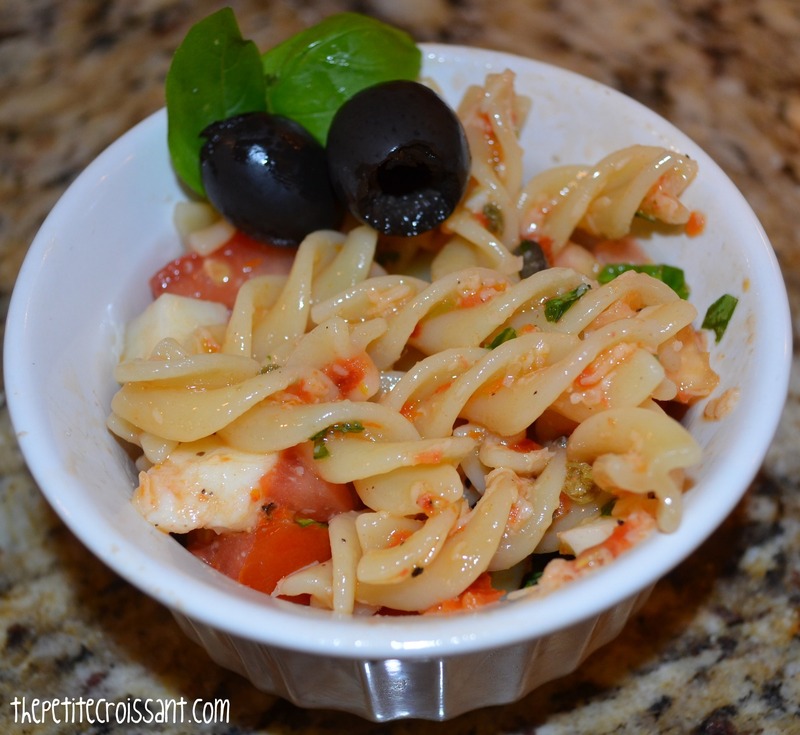 It has less pasta than your usual bowl of pesto pasta, but all the same amazing flavor. 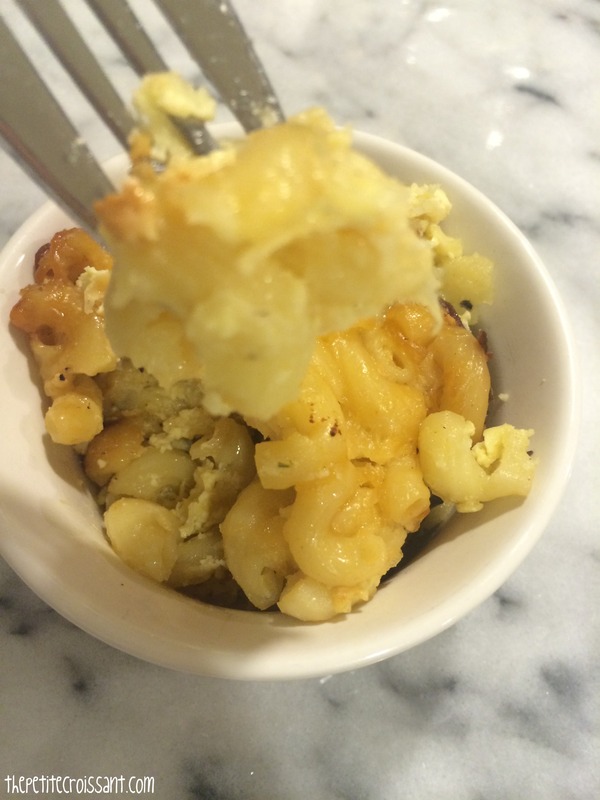 Mac and cheese is one of those dishes that you eat as a kid, but really never stop loving. 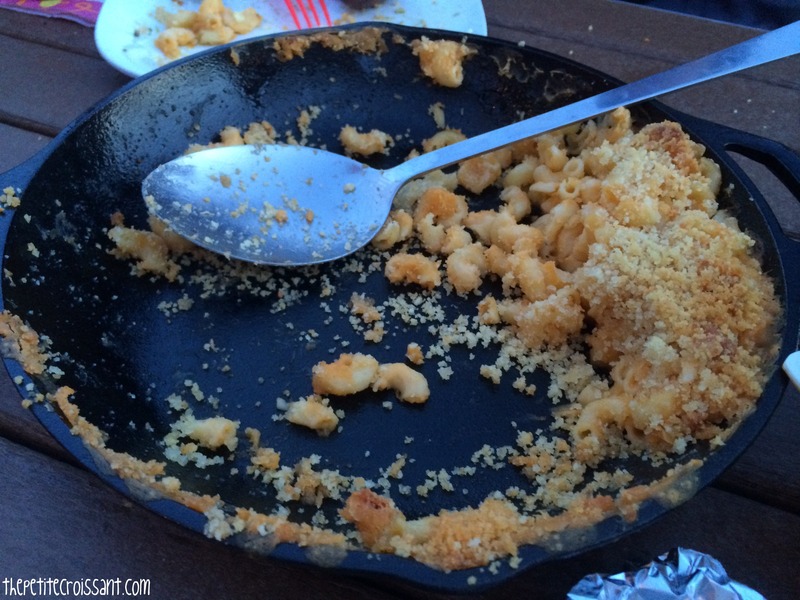 You definitely learn to eat better (and fancier) mac and cheese, but no matter what, you still enjoy the dish. So, here is a really easy one that you make in a skillet. It is perfect to serve at any outdoor functions you have this coming Memorial Day Weekend. Enjoy! Continuing on with the theme from my last two Wednesday posts, I am again posting something healthy and hearty. I know I use this phrase a lot, but that is because I think a lot of healthy meals out there are great, but often leave you still hungry for more food at the end of the meal. And often, this undoes the healthiness of the original meal because you get hungry sooner and end up snacking. 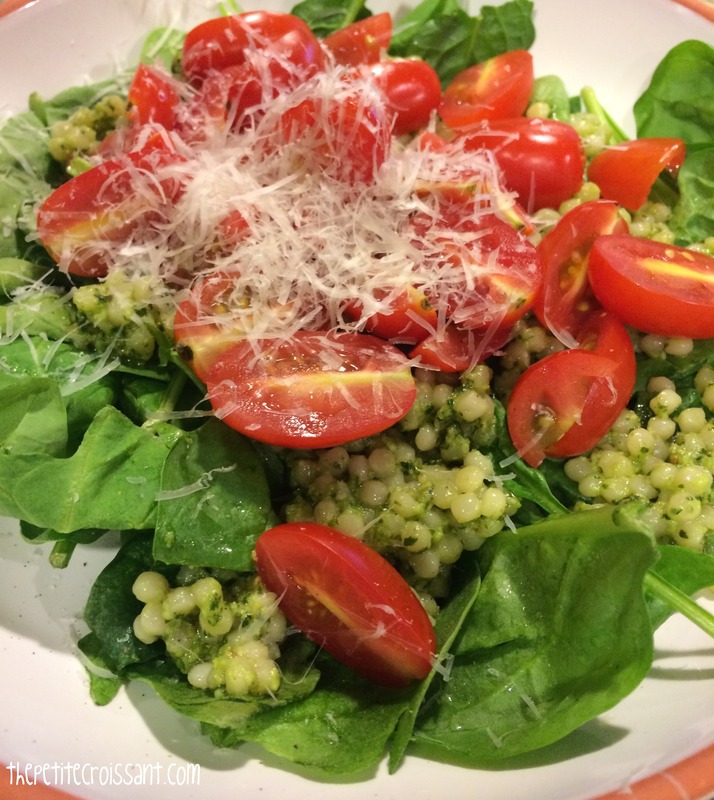 So for my Wednesday posts through the end of February, I am going to try to give you lots of yummy and filling meals that will also keep you on track with any health related new years resolutions you made. 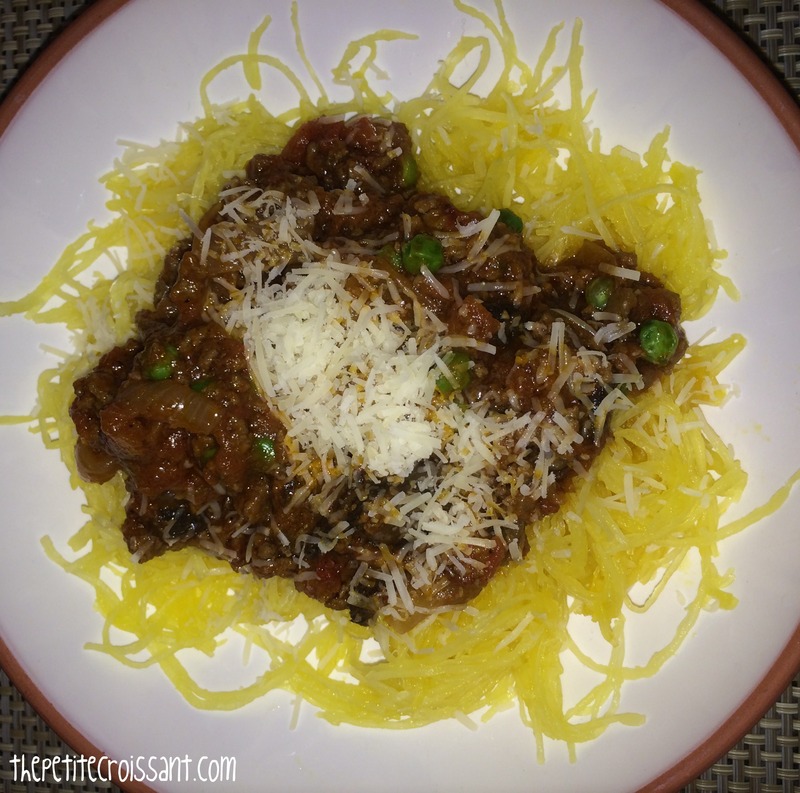 Today’s post is: spaghetti squash with bolognese sauce. 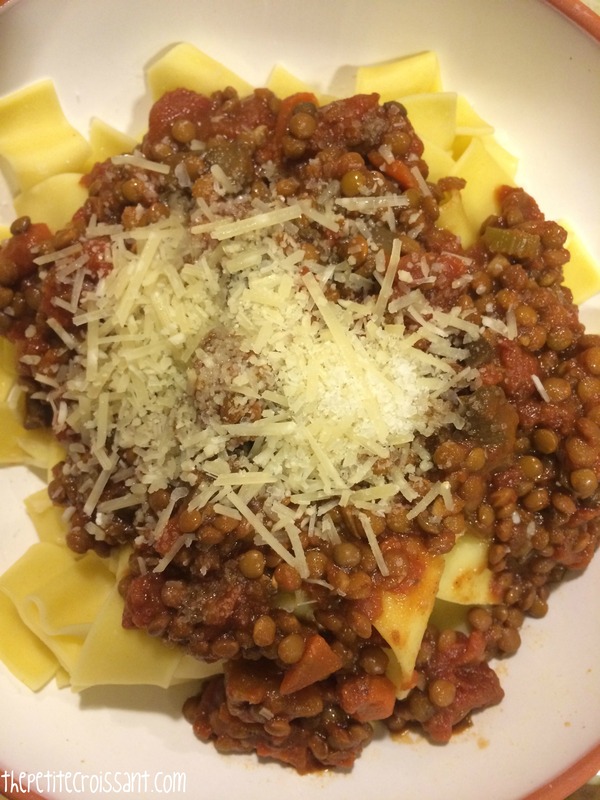 I came up with this recipe because Dave is a big fan of pasta, and loves to make bolognese sauce. But I tend to avoid eating too much pasta, so I decided this was the perfect compromise because he could make the sauce and serve it on pasta, and I could serve my portion on spaghetti squash, which is very easy to make! Continuing from my post last Sunday, here is another great recipe for a Fourth of July BBQ! I used to think I didn’t like pasta salad, but turns out, I just don’t like the traditional mayonnaise based ones. But if you take out the mayonnaise, I’m a big pasta salad fan. A friend had made one last year for the Fourth that I loved, and after a lot of research I think I found a similar one.